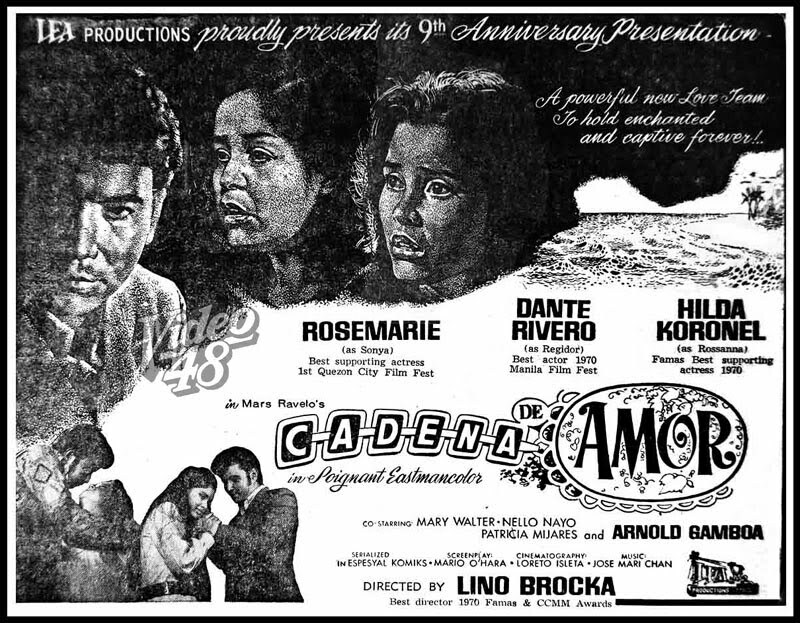 LEA Productions' Cadena de Amor copped the prestigious Grand Rajah Soliman Award for Best Picture in the 1971 6th Manila Film Festival. 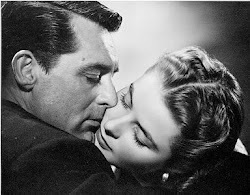 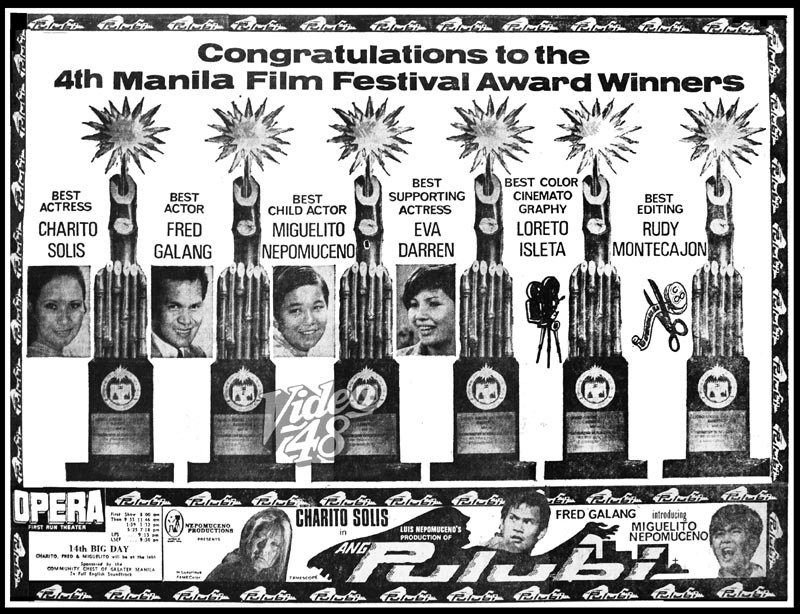 However, it was SPI-VP Pictures' Guy and Pip that made the biggest impact during the 10-day festival emerging as top grosser besting 12 other entries. 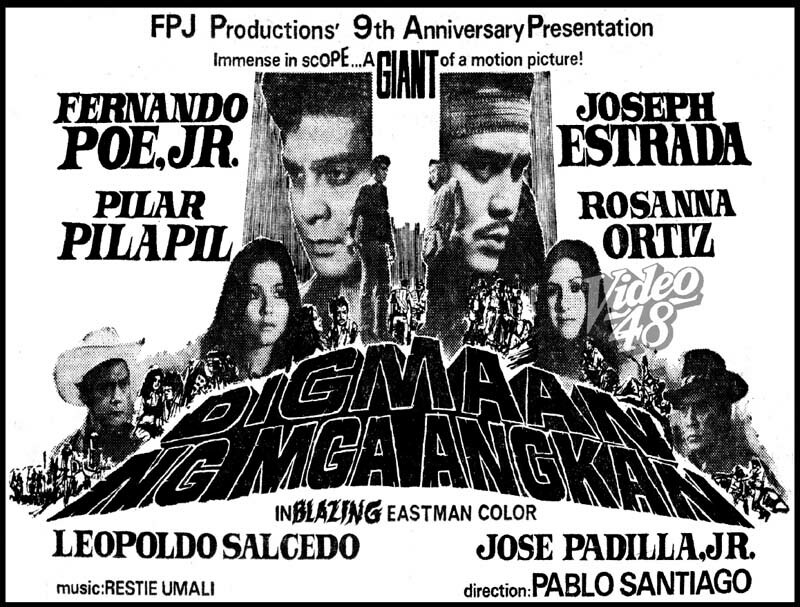 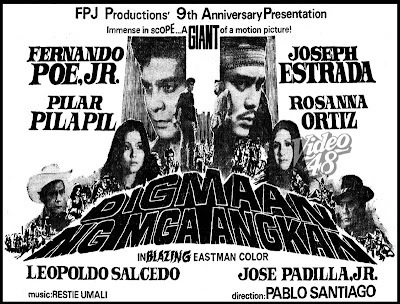 FPJ's Digmaan Ng Mga Angkan, pre-festival favorite came in close second. 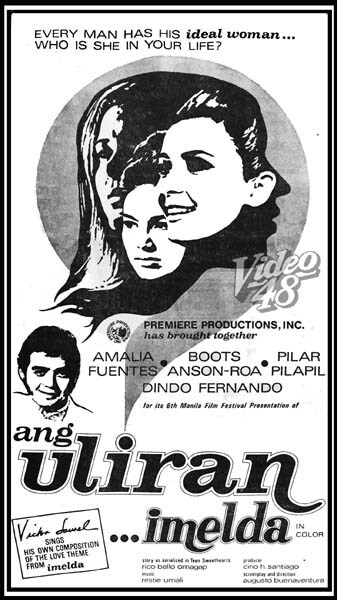 Dindo Fernando and Pilar Pilapil were declared Best Actor and Best Actress for their fine performance in Premiere Productions' Ang Uliran...Imelda. 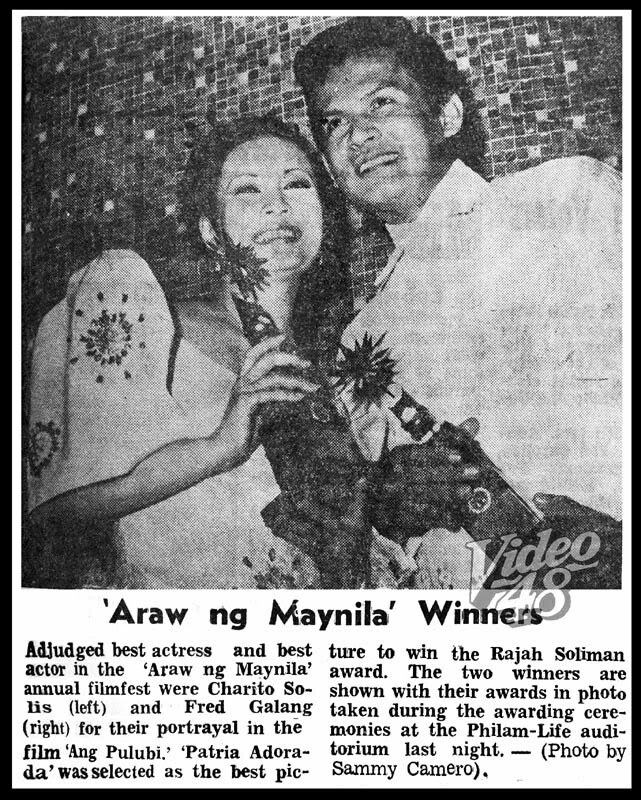 Jose Padilla Jr. was awarded the Best Supporting Actor in Digmaan ng mga Angkan and Lourdes Medel, the Best Supporting Actress in Wonderful World of Music. 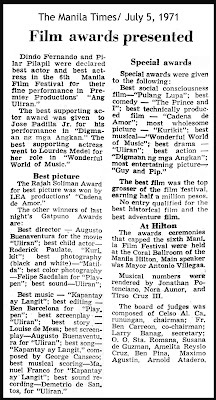 Other winners were: Augusto Buenaventura (Best Director and Best Screenplay in Ang Uliran); Roderick Paulate (Best Child Actor in Kurikit); ; Felipe Sacdalan (Best Color Photography in Playpen); Ben Barcelon (Best Editing in Playpen); Louise de Mesa (Best Story in Kapantay ay Langit); Best photography (Black and White/ Matilda); Best Sound (Ang Uliran); Best Music and Best Song (Kapantay ay Langit); Manuel Franco (Best Musical Scoring in Kapantay ay Langit); Demetrio de Santos (Best Sound Recording in Ang Uliran). 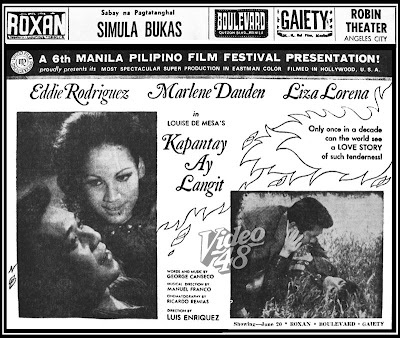 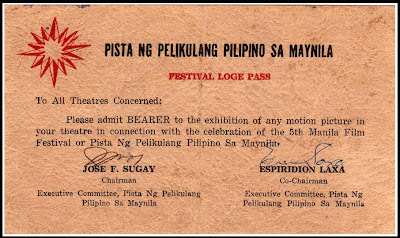 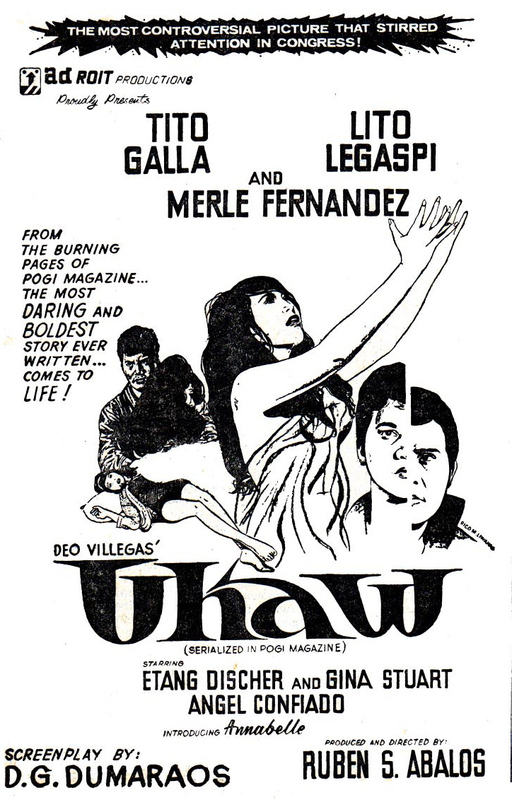 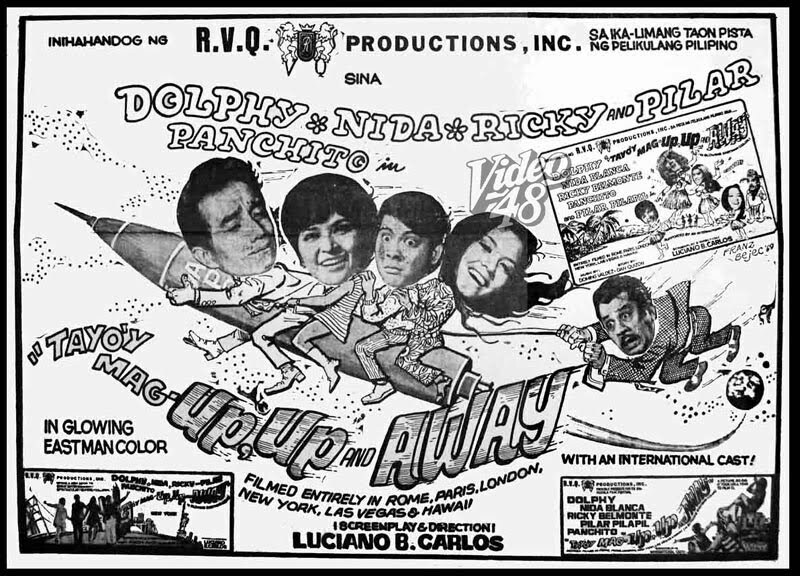 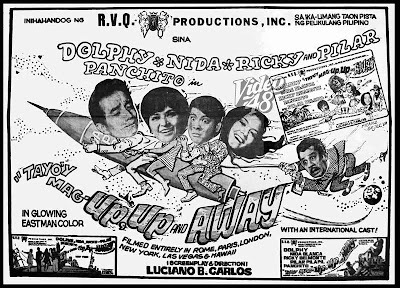 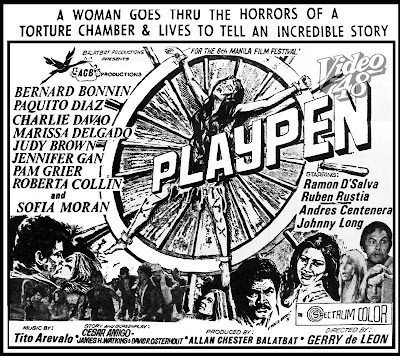 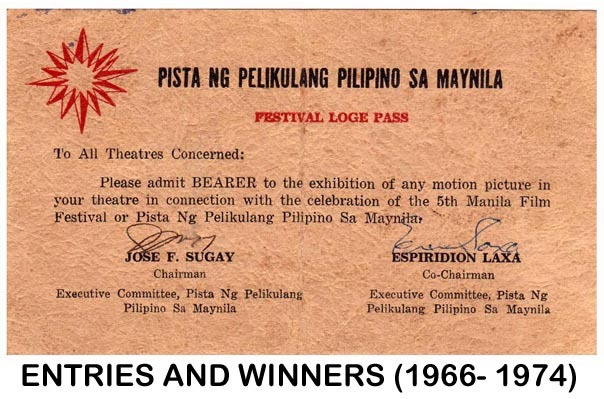 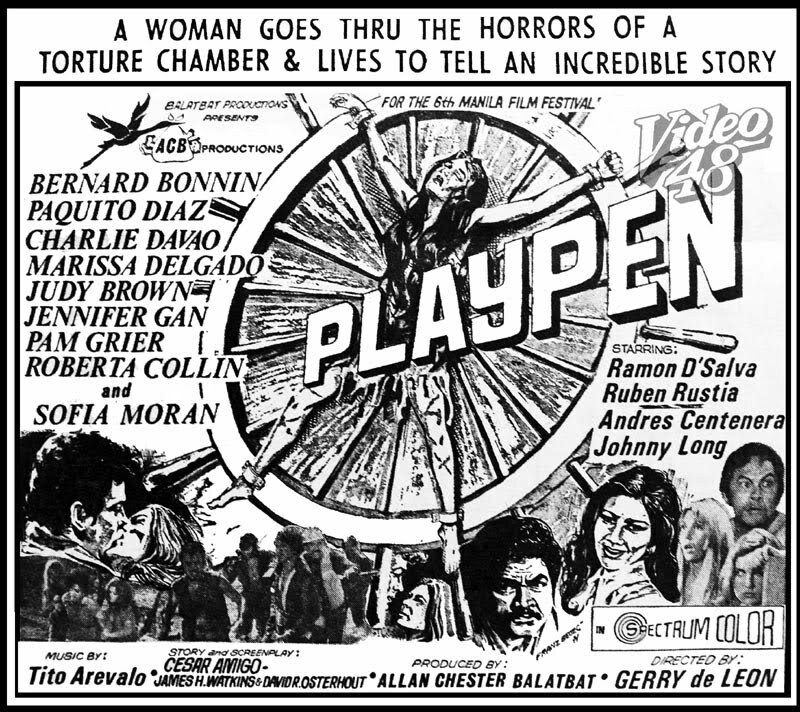 A total of 14 entries participated in the 1970 5th Manila Film Festival with Dolphy's Tayo'y Mag-Up-Up and Away emerging as the top grosser. Junar Productions' Dimasalang was adjudged the prestigious Grand Rajah Soliman Awards for Best Picture. 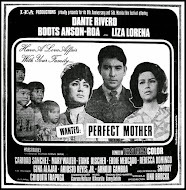 Dante Rivero won the Best Actor award for the movie Wanted Perfect Mother and Rita Gomez, the Best Actress award in Bakit Ako Pa?. 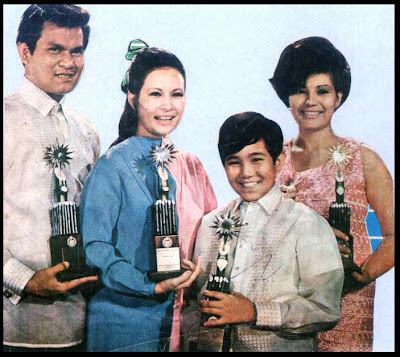 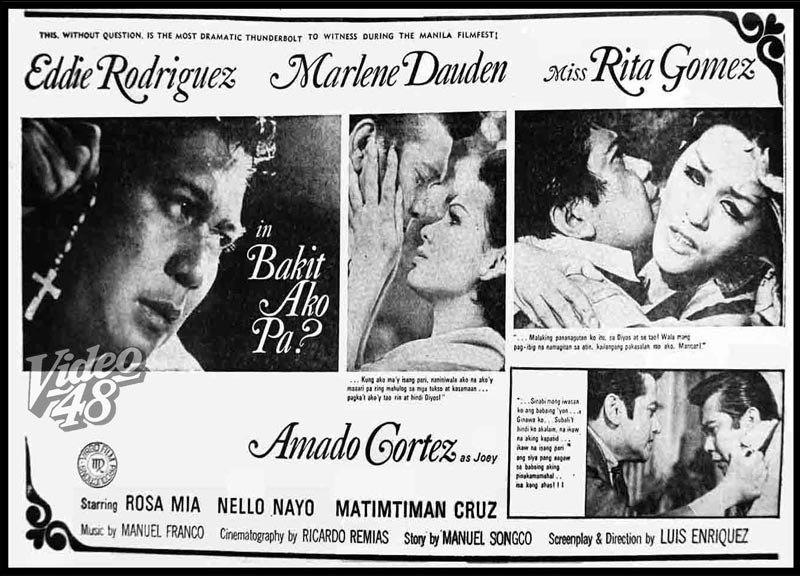 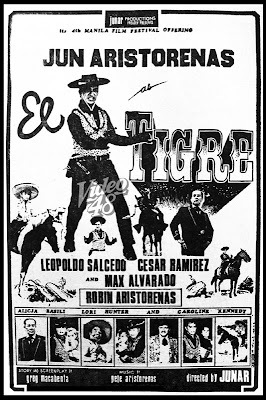 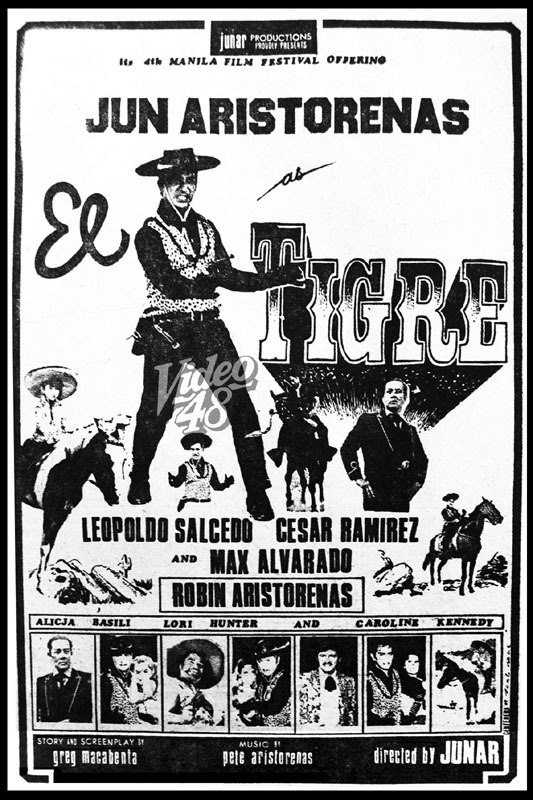 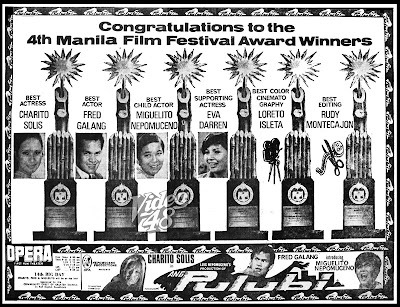 Other major awardees include Eddie Garcia- Best Director/ Crisis; Helen Thompson - Best Supporting Actress/Mga Batong Buhay; Mario Montenegro- Best Supporting Actor/The Hunted; Ricky Santiago- Best Child Star/Mga Batong Buhay. 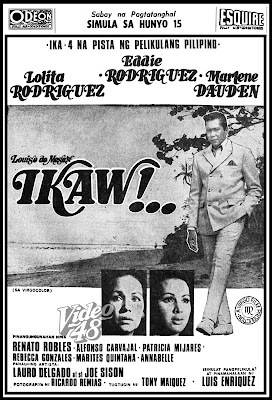 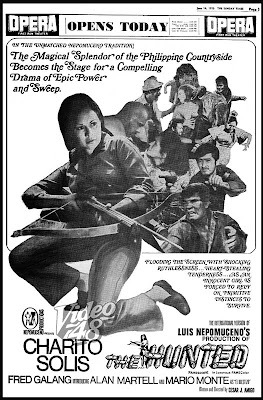 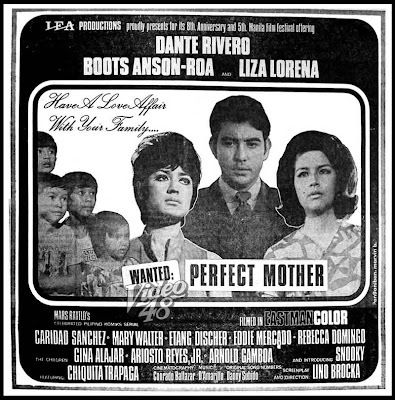 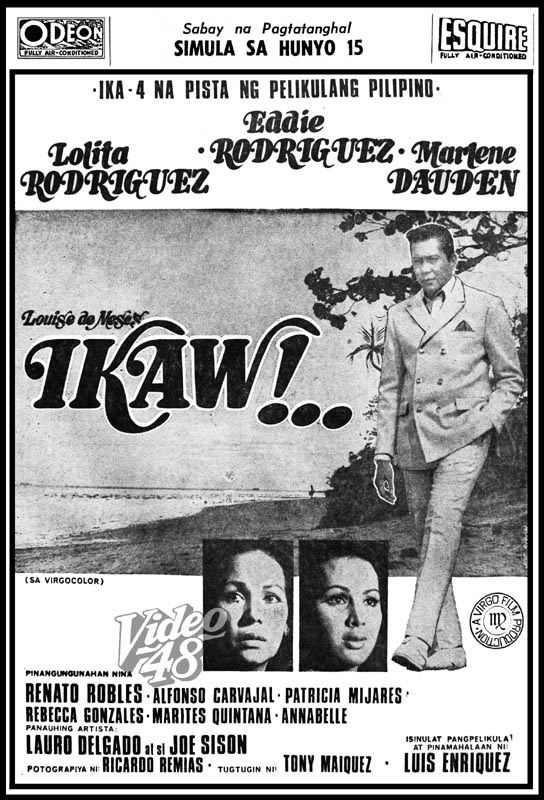 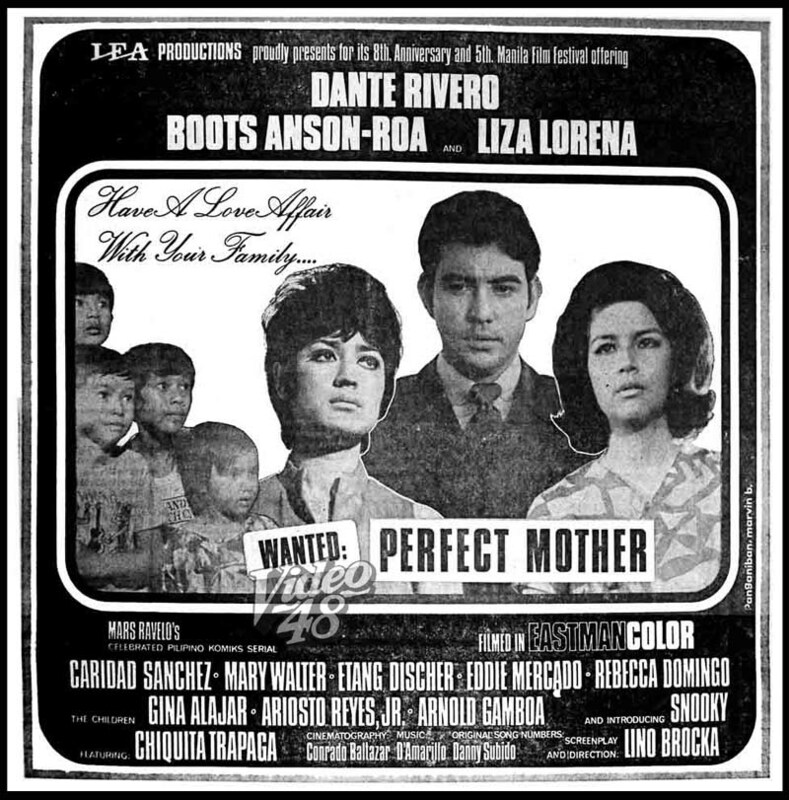 The filmfest saw the entry of neophyte Lino Brocka into the Philippine movie mainstream with his first directorial assignment under Lea Productions' Wanted Perfect Mother. 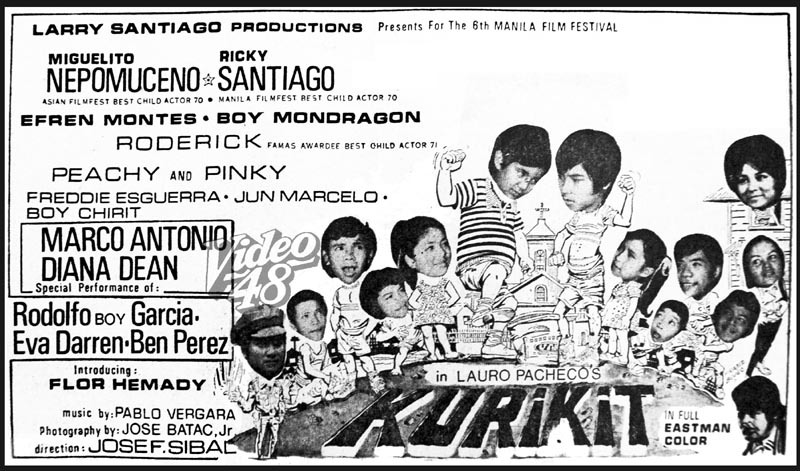 It introduced for the first time child sensation Snooky (Serna). 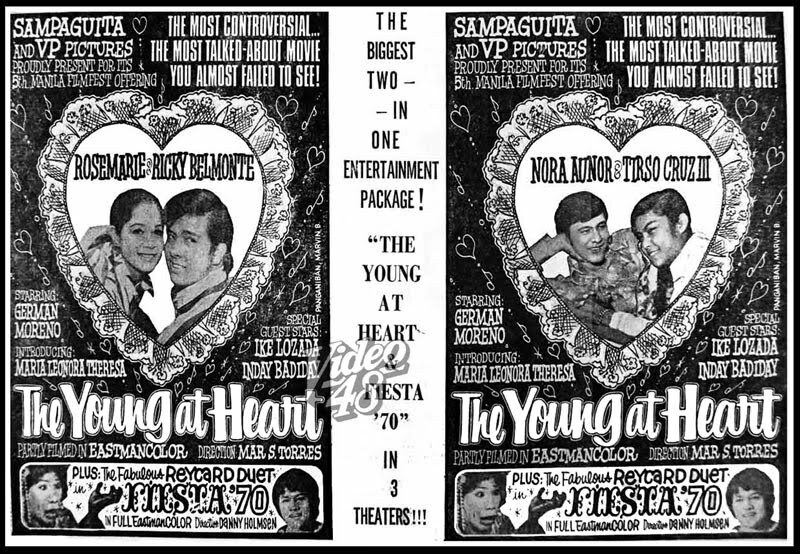 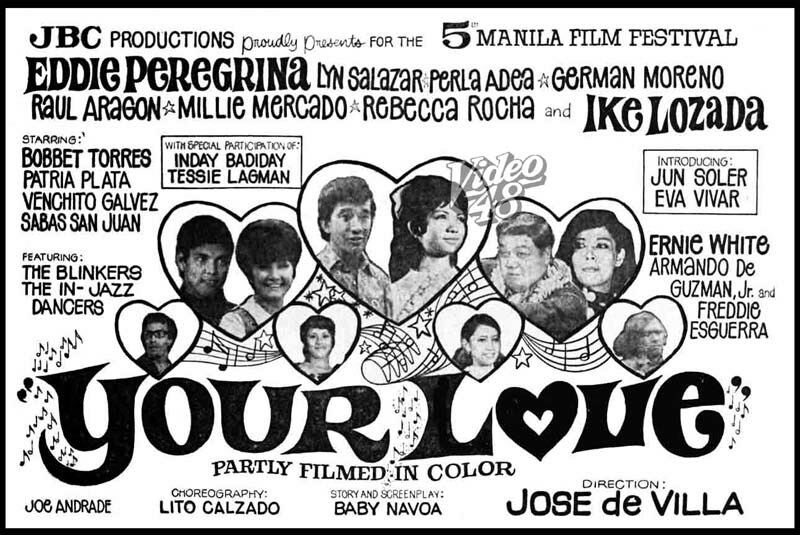 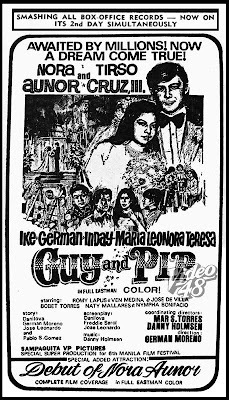 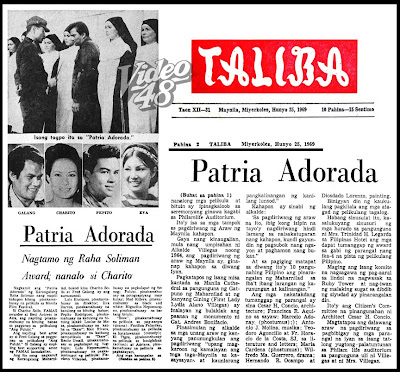 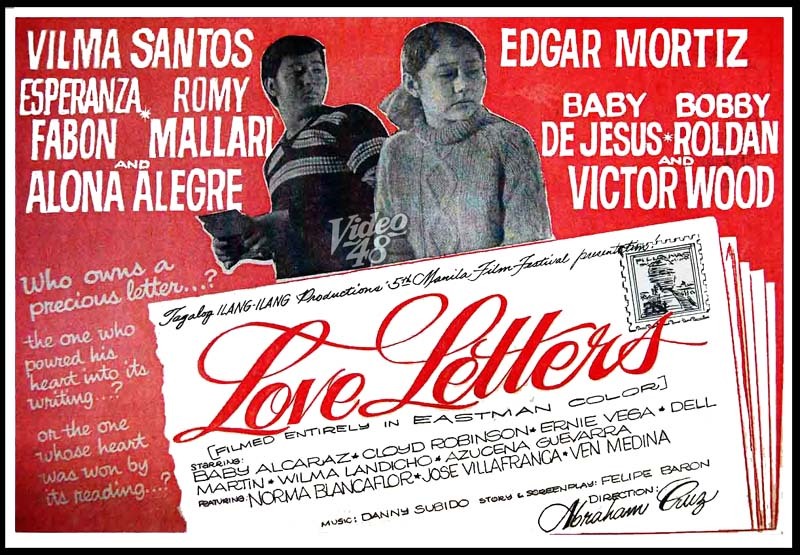 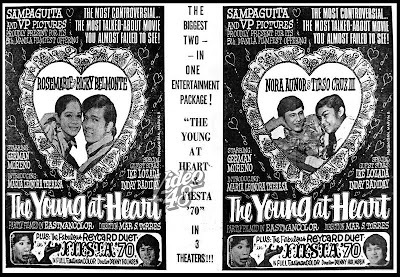 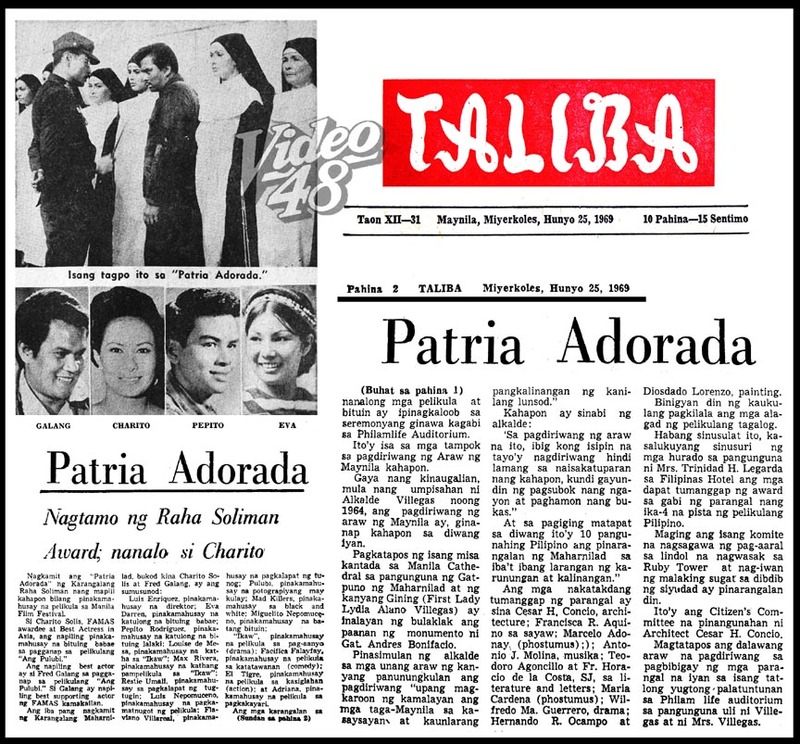 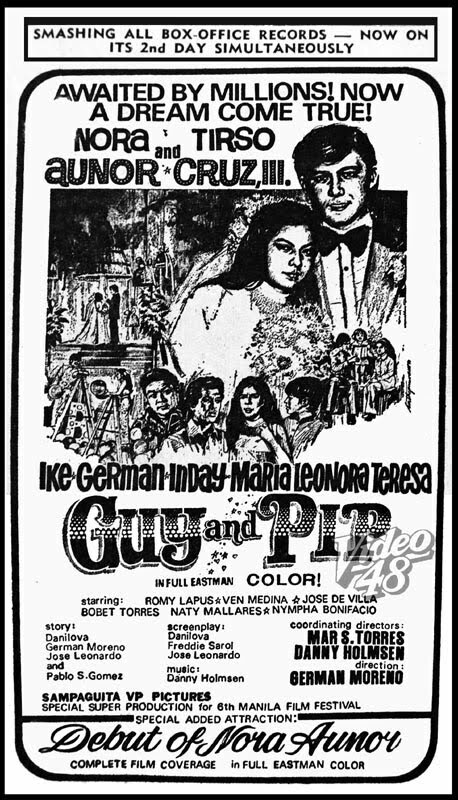 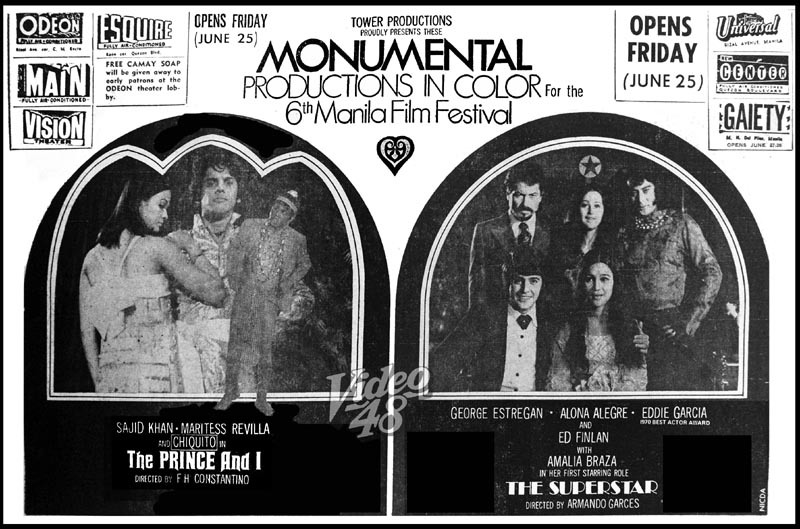 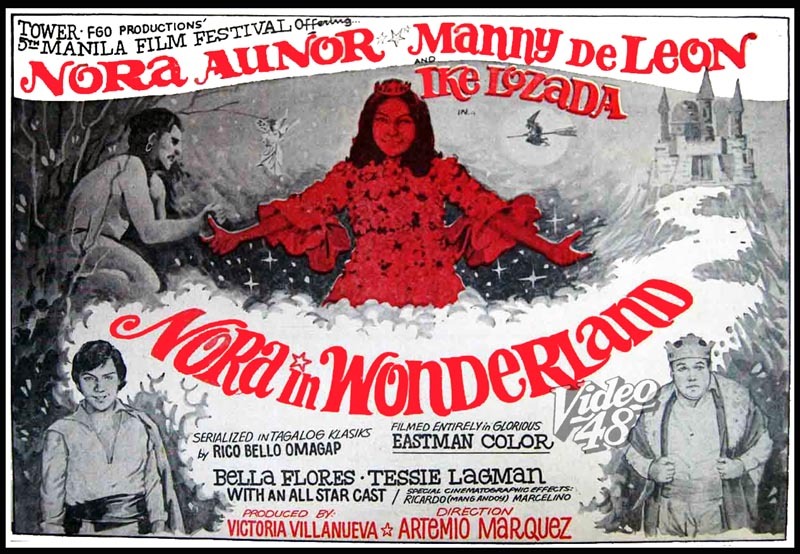 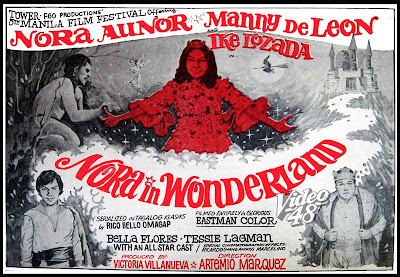 Teen superstars Nora Aunor and Vilma Santos have their respective entries: Nora had two entries, Nora in Wonderland (with Manny de Leon) for Tower Productions and Young at Heart (with Tirso Cruz III) for Sampaguita Pictures, while Vilma with his lone entry, Love Letters with Edgar Mortiz for Tagalog Ilang-Ilang Productions. 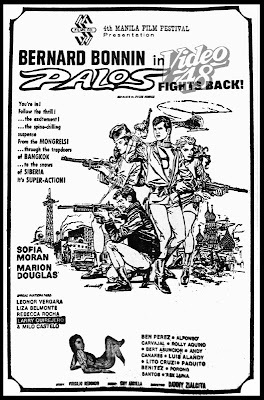 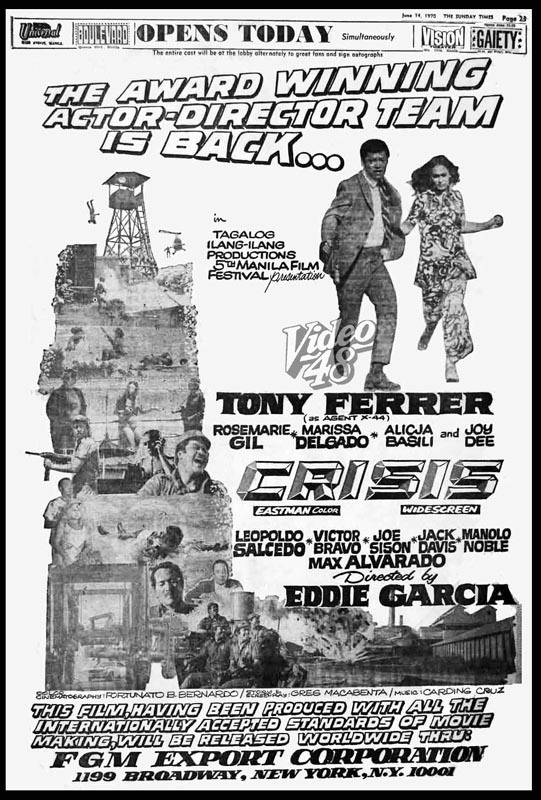 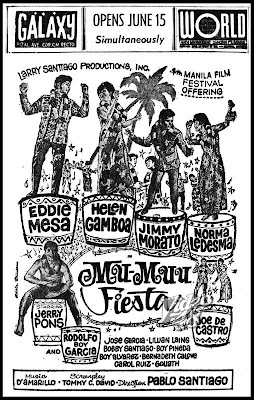 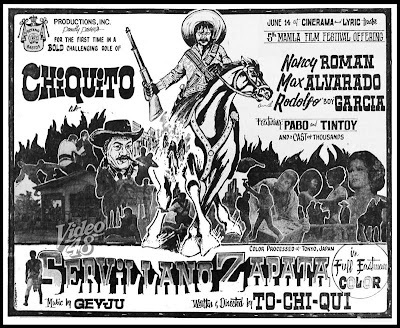 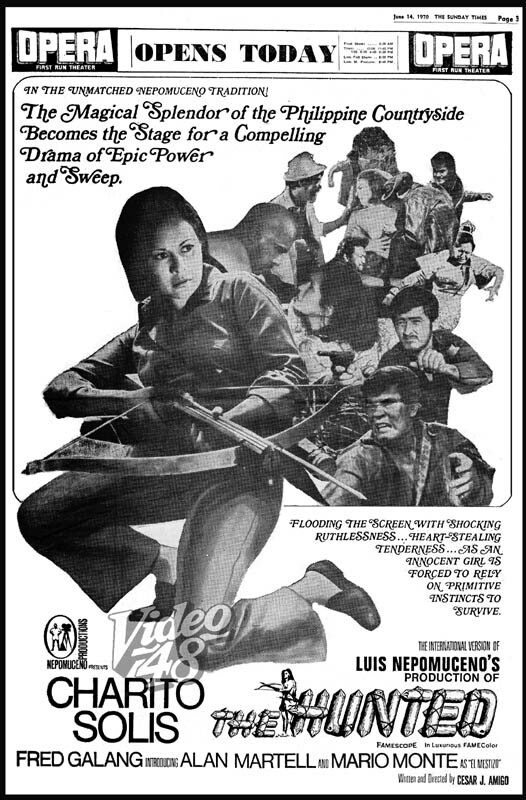 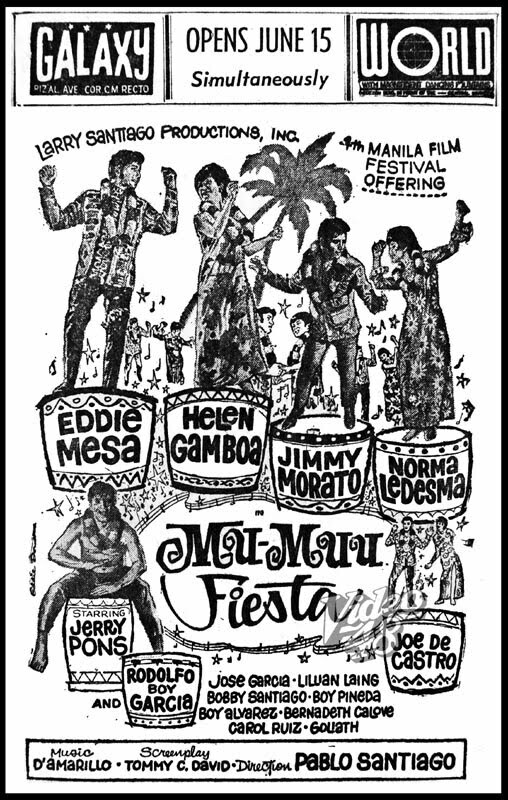 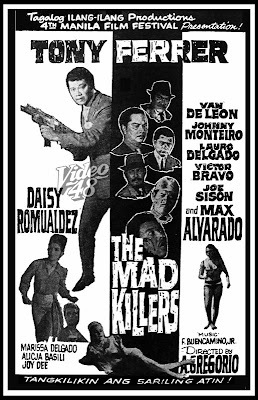 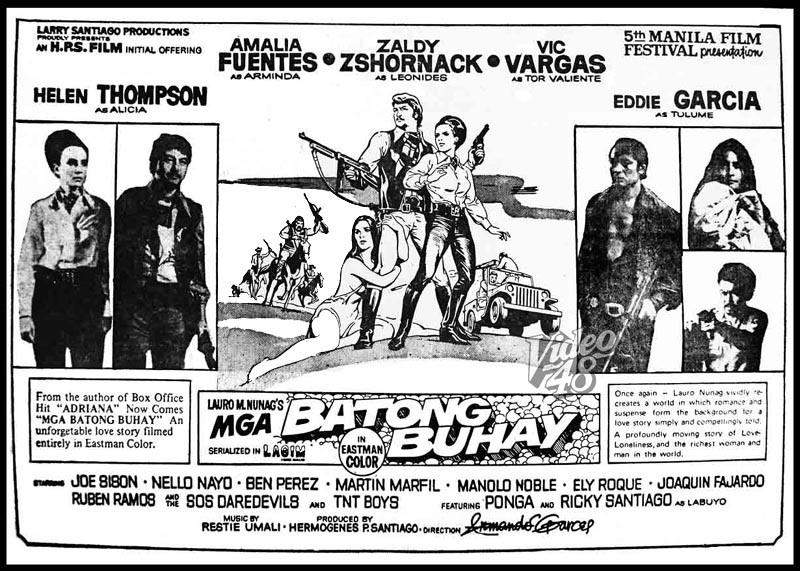 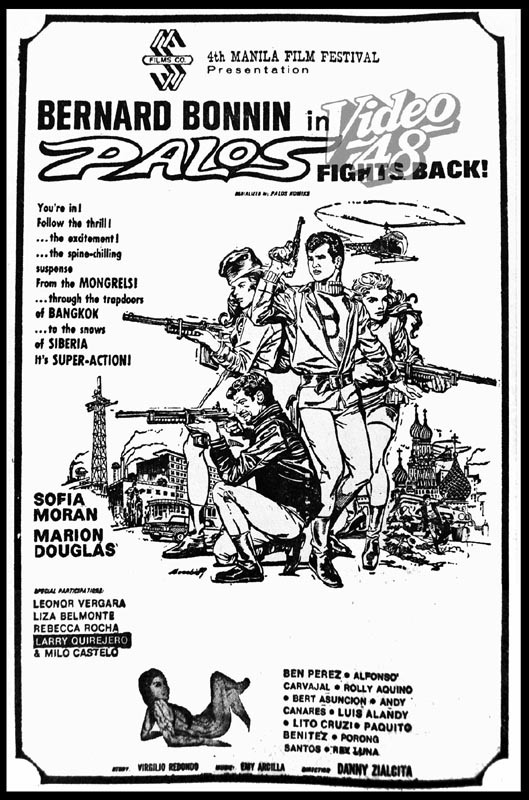 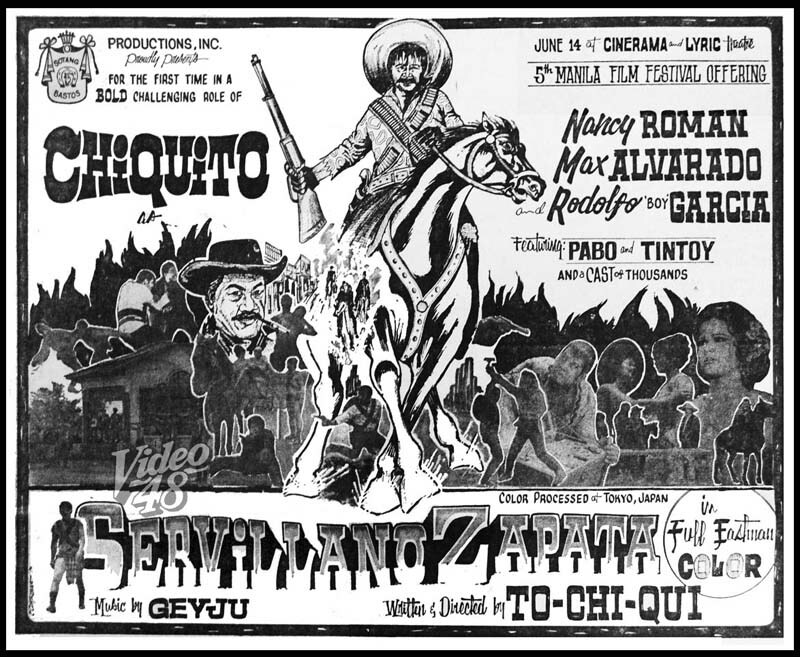 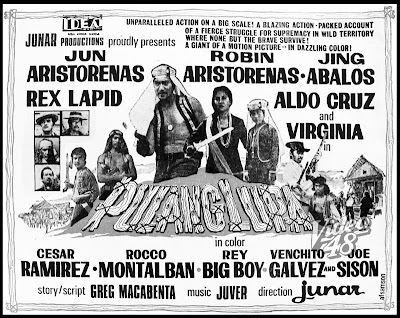 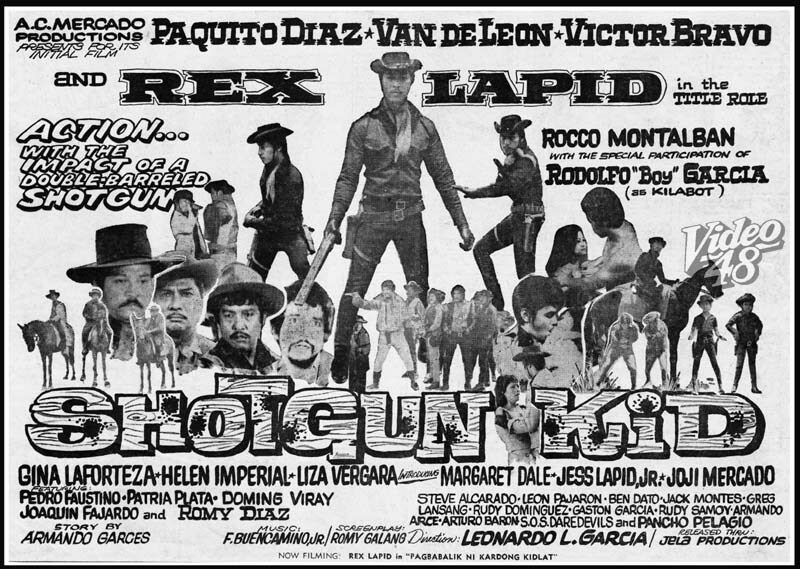 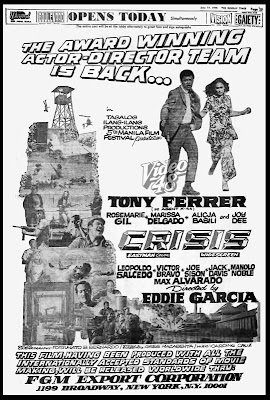 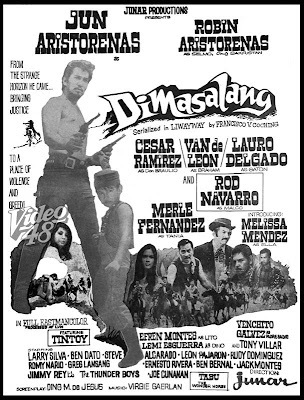 Capping the list were 4 action movies--- Tony Ferrer as Tony Falcon, Agent X-44 in Crisis, Zaldy Zshornack and Vic Vargas teamed up in Mga Batong Buhay, Rex Lapid in Shotgun Kid and Jun Aristorenas in Dimasalang; two comedy films, Up, Up and Away with Dolphy and Servillano Zapata with Chiquito, the Jukebox king Eddie Peregrina with his entry Your Love, bombshell Rossana Marquez in Modelong Ginto and Eddie Rodriguez with another dramatic performance in Bakit Pa Ako? 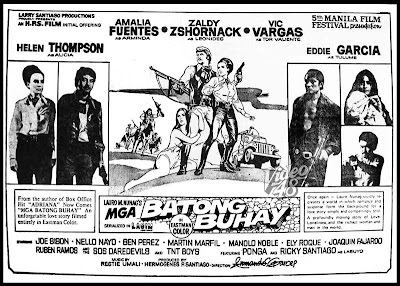 Did you know that action star Ramon Revilla, Sr., Jose Bautista in real life, served as a customs cop when he retired from the movies in the 60s? 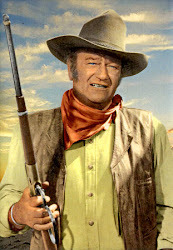 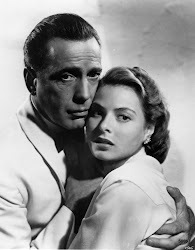 He was detailed with the Customs Police Secret Service Division at the time when he single-handedly averted a gun duel in what would be a bloody confrontation between two of his companions on the waterfront. 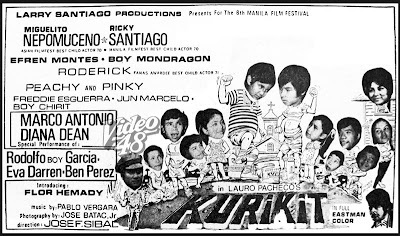 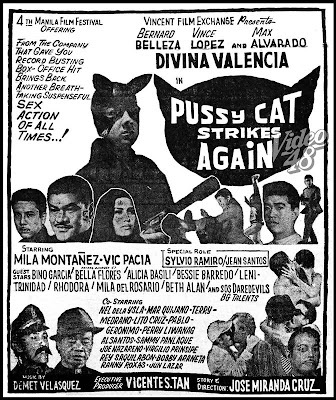 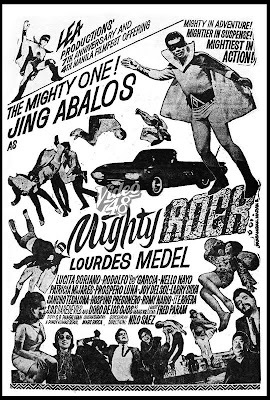 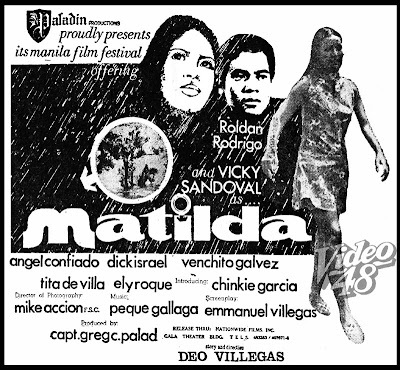 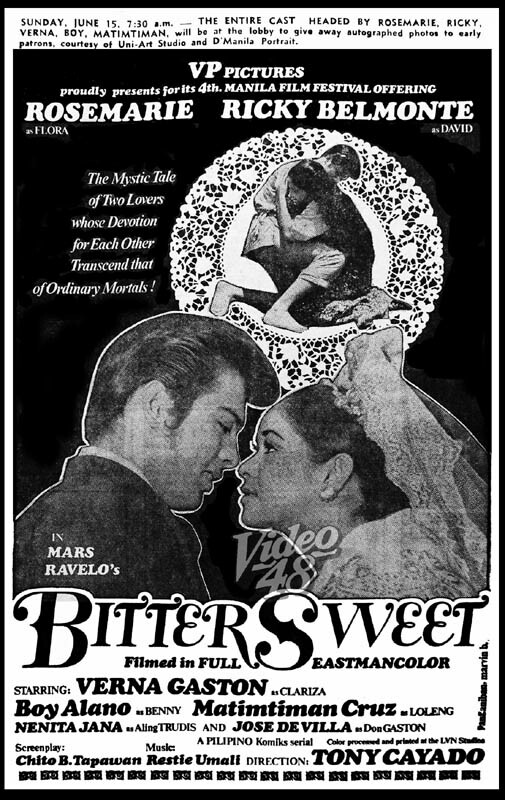 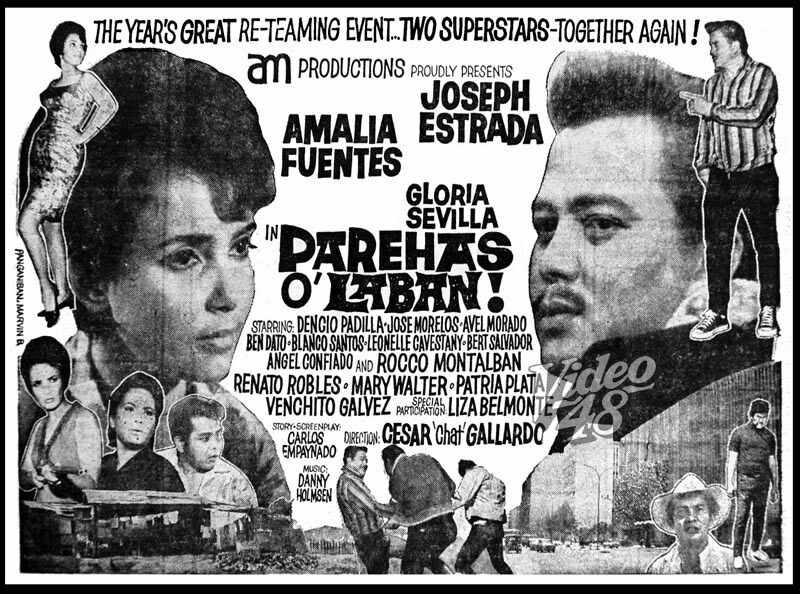 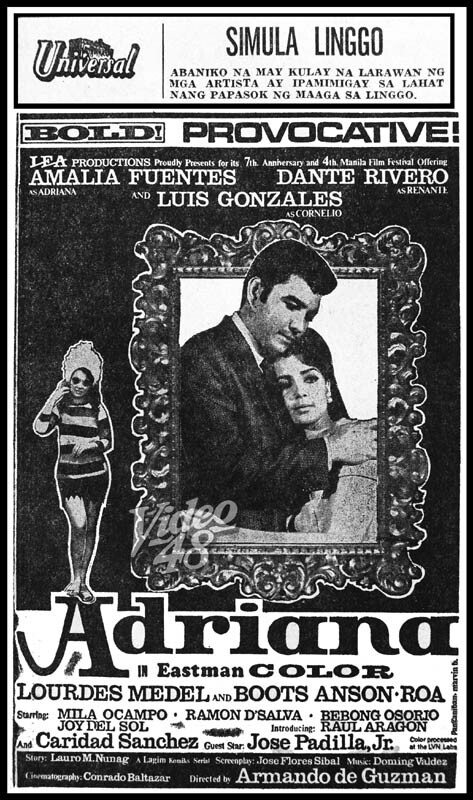 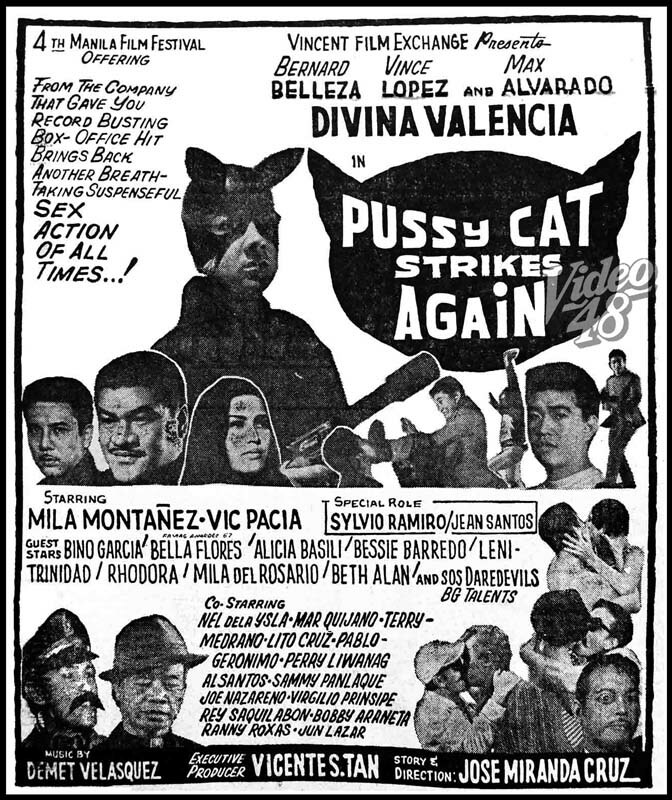 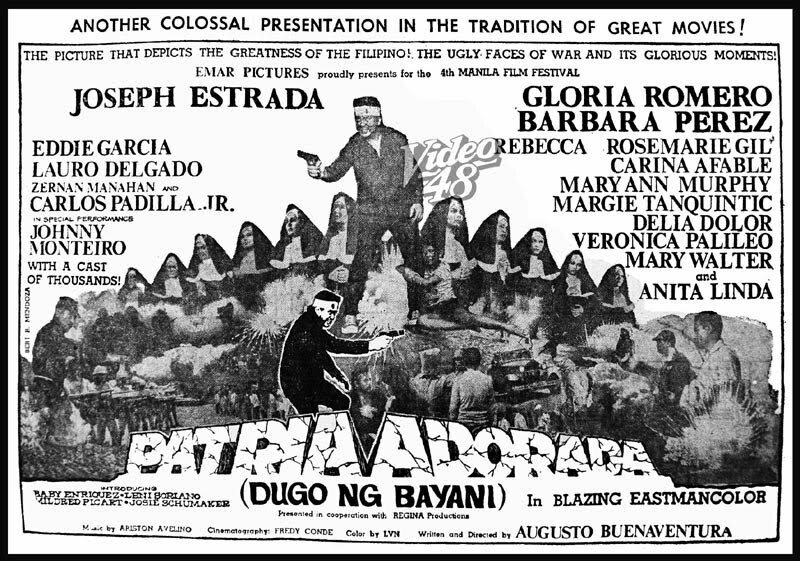 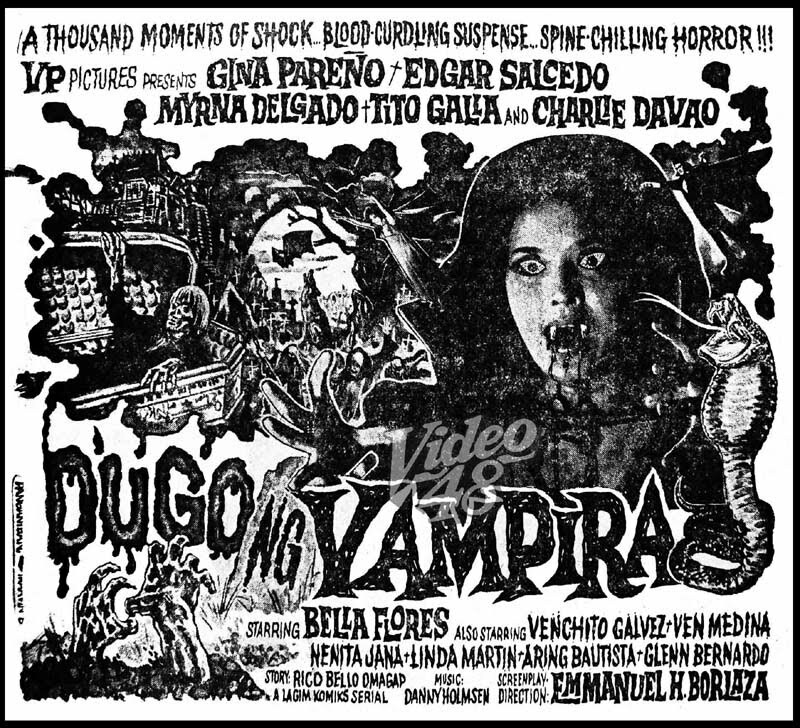 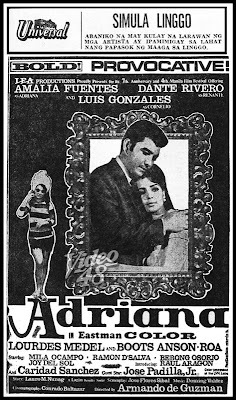 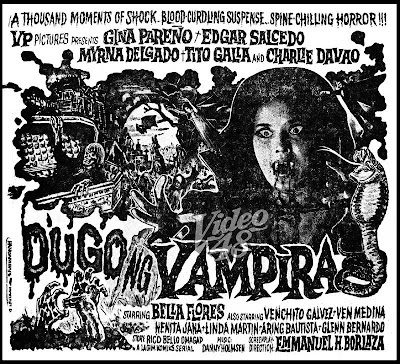 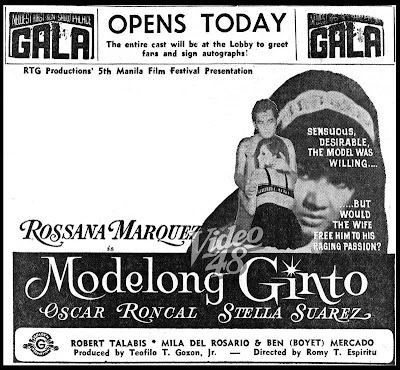 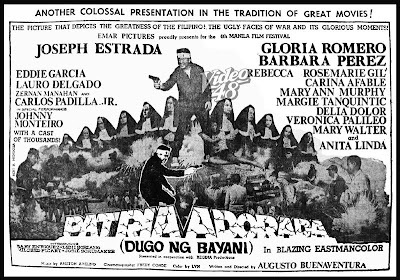 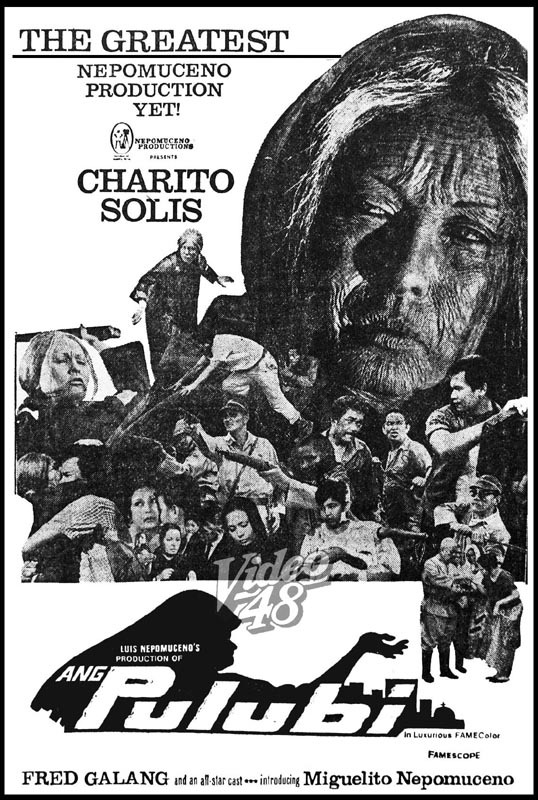 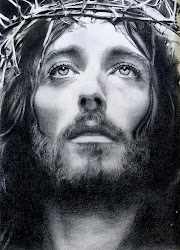 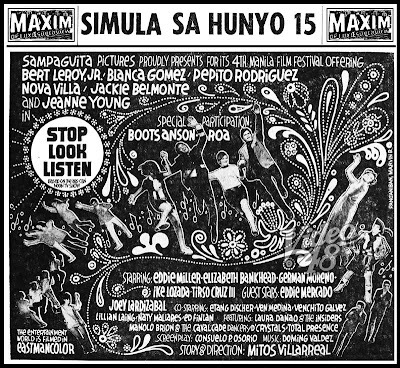 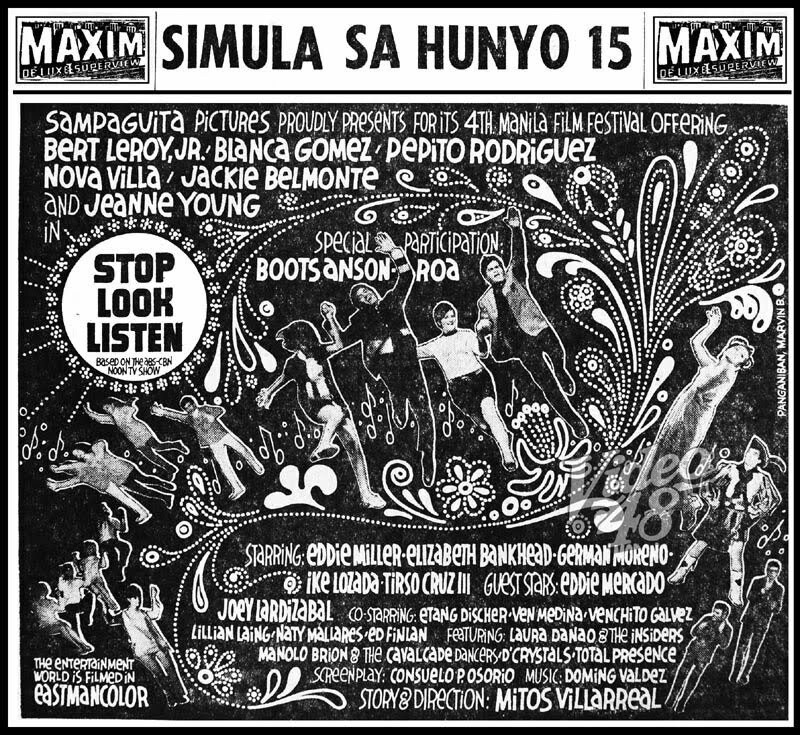 In 1972, Revilla made a successful movie comeback via Nardong Putik. 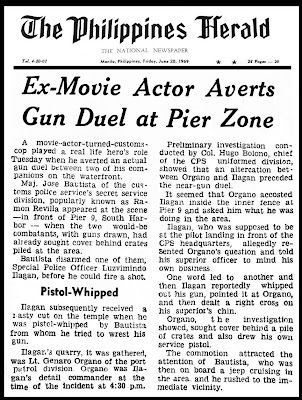 A movie-actor-turned-customs cop played a real life hero's role Tuesday when he averted an actual gun duel between two of his companions on the waterfront. 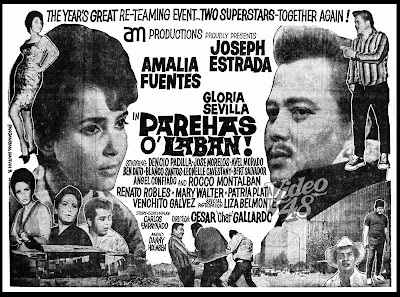 Maj. Jose Bautista of the customs police secret service division, popularly known as Ramon Revilla appeared at the scene--- in front of Pier 9, South Harbor--- when the two would-be combatants, with guns drawn, had already sought cover behind crates piled at the area. 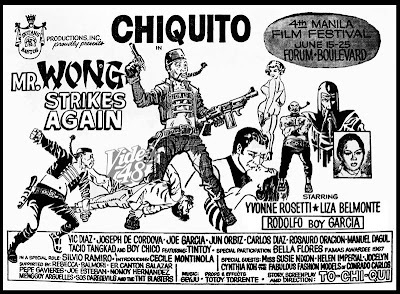 Bautista disarmed one of them, Special Police Officer Luzvimindo Ilagan, before he could fire a shot. 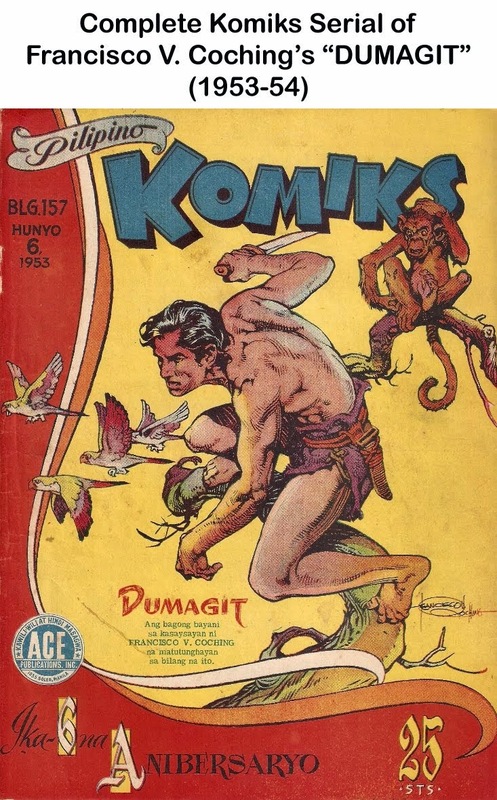 Ilagan subsequently received a nasty cut on the temple when he was pistol-whipped by Bautista from whom he tried to wrest his gun. 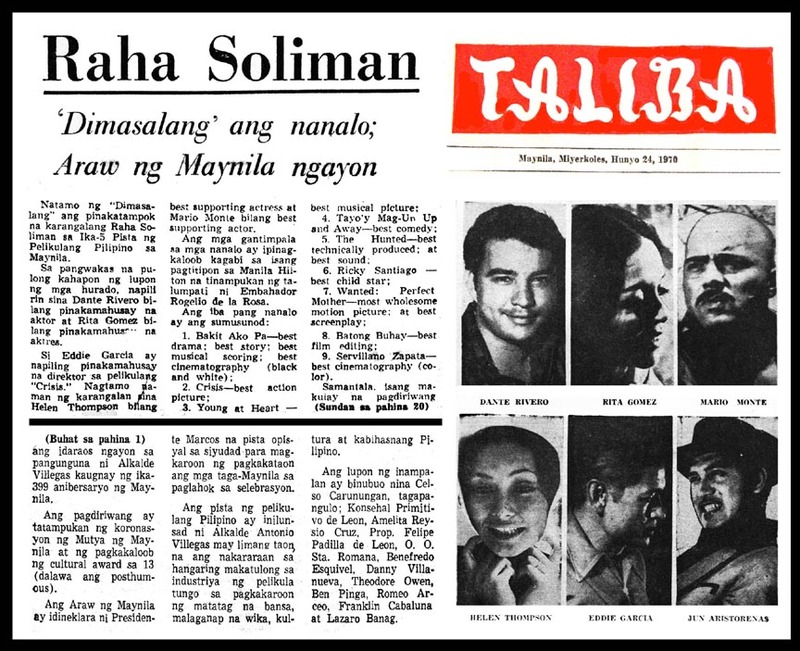 Ilagan's quarry, it was gathered, was Lt. Genaro Organo of the port patrol division. 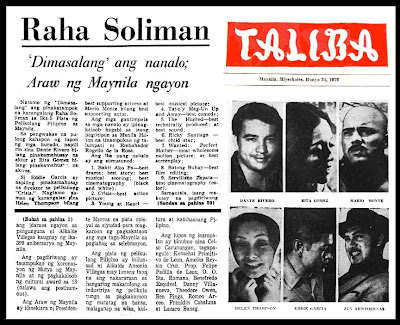 Organo was Ilagan's detail commander at the time of the incident at 4:30 p.m. 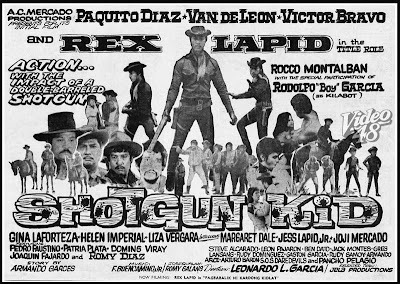 Preliminary investigation conducted by Col. Hugo Bolono, chief of the CPS uniformed division, showed that an altercation between Organo and Ilagan preceded the near-gun duel. 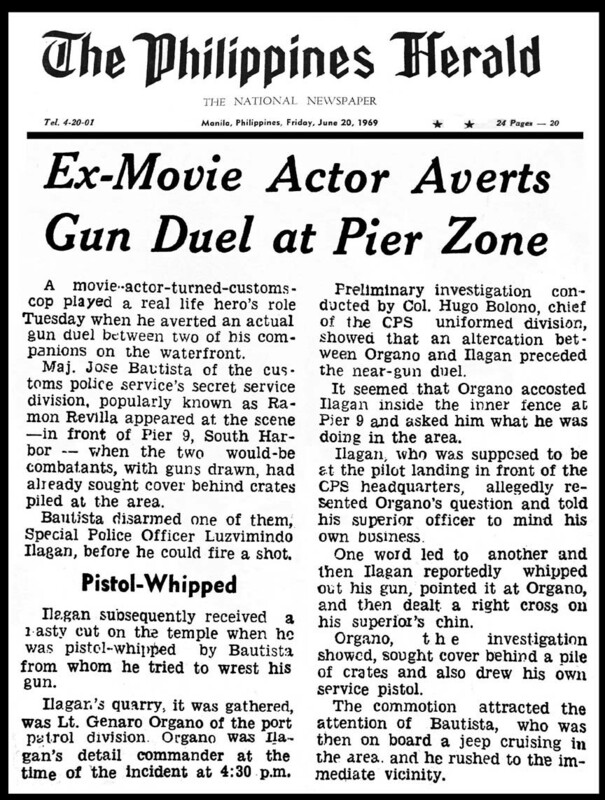 It seemed that Organo accosted Ilagan inside the inner fence at Pier 9 and asked him what he was doing in the area. 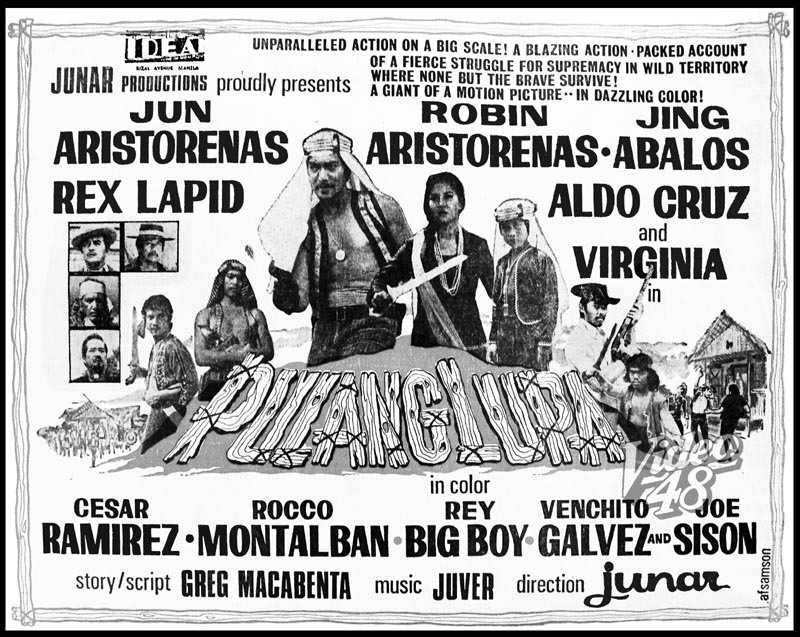 Ilagan, who was supposed to be at the pilot landing in front of the CPS headquarters, allegedly resented Organo's question and told his superior officer to mind his own business. 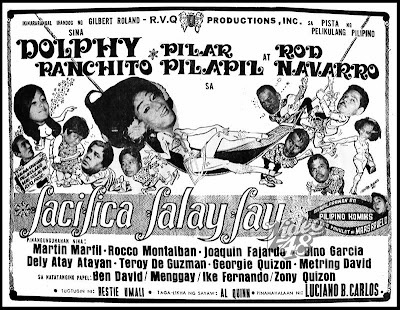 One word led to another and then Ilagan reportedly whipped out his gun, pointed it at Organo, and dealt a right cross on his superior's chin. 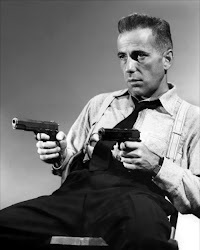 Organo, the investigation showed, sought cover behind a pile of crates and also drew his own service pistol. 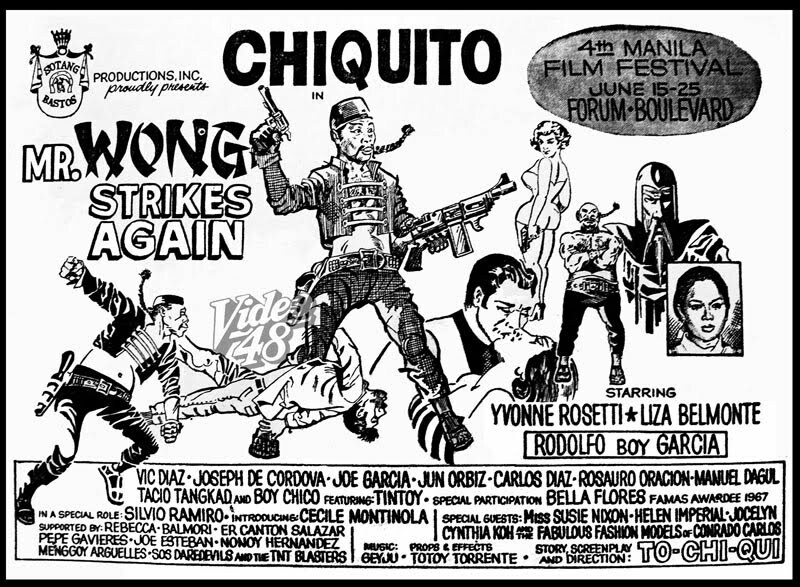 The commotion attracted the attention of Bautista, who was then on board a jeep cruising in the area and he rushed to the scene. 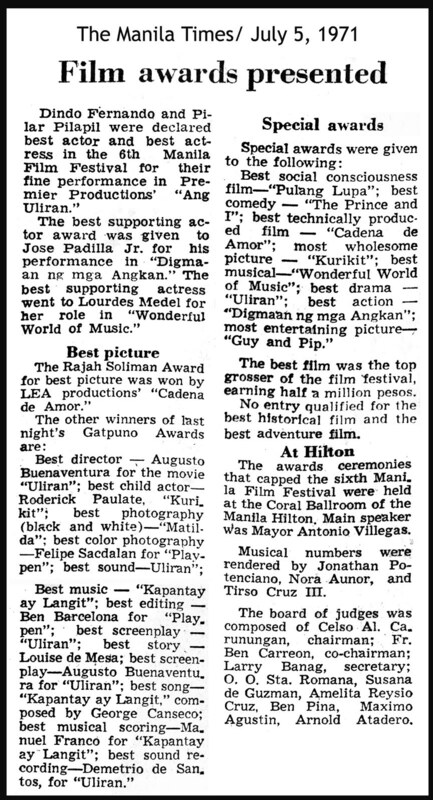 A total of 16 entries participated in the 10-day festival. 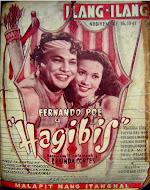 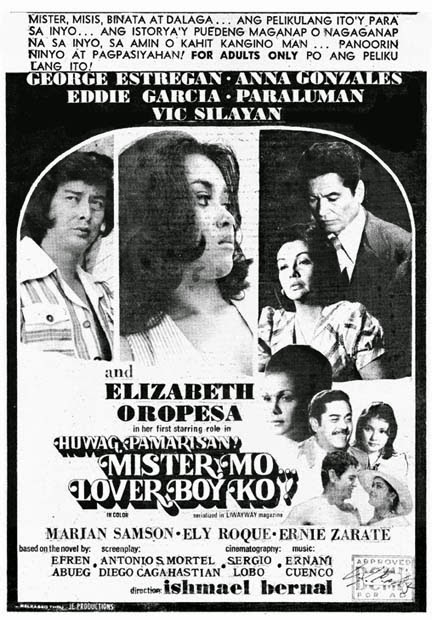 Dolphy's Facifica Falayfay emerged as the top grosser.